At the end of the last month, RBNZ left its interest rate unchanged at a record low of 1.75%, while last week Canada posted its first trade surplus in 20months. 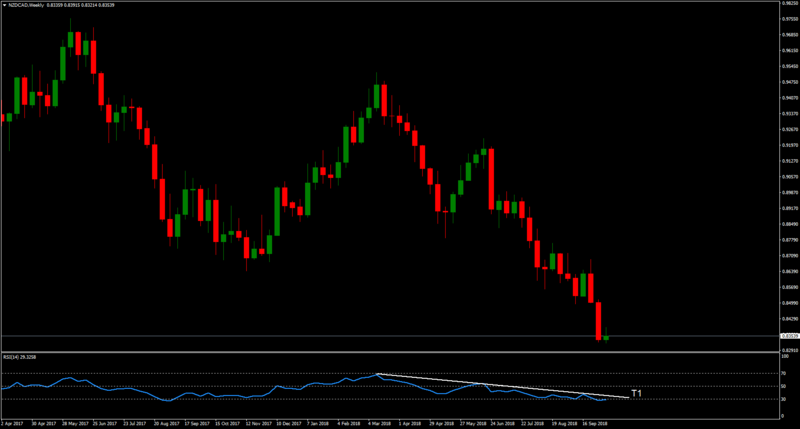 The price of NZDCAD is at a 3-years low holding above the psychologically important 0.8246 support level. During the last months, the shared currency came under some hard selling pressure at the same time as, Stochastic calls for an upside bounce. The indicator is at its lowest level since many years ago. Moreover, looking at the weekly timeframe, RSI holds well within the oversold zone since the beginning of October, while it is respecting the descending trendline (T1). Heading to the daily timeframe, the CCI is forming a positive divergence, which indicates a potential reversal offering a bullish opportunity. 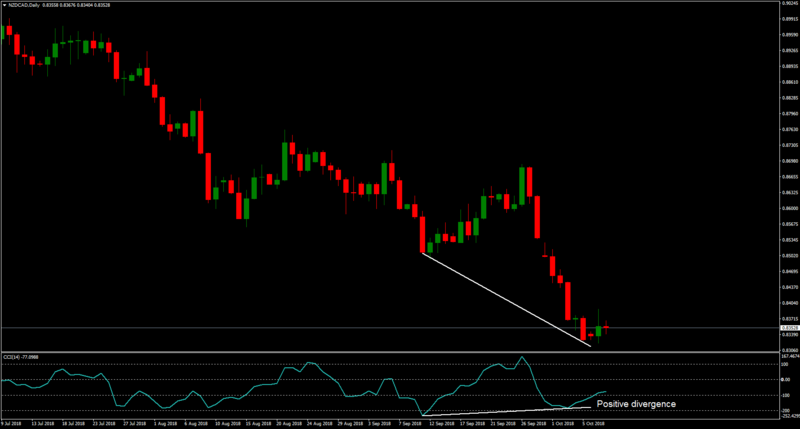 Notably, if the weekly RSI breaks out above the trendline (T1), then there will be an additional bullish confirmation. 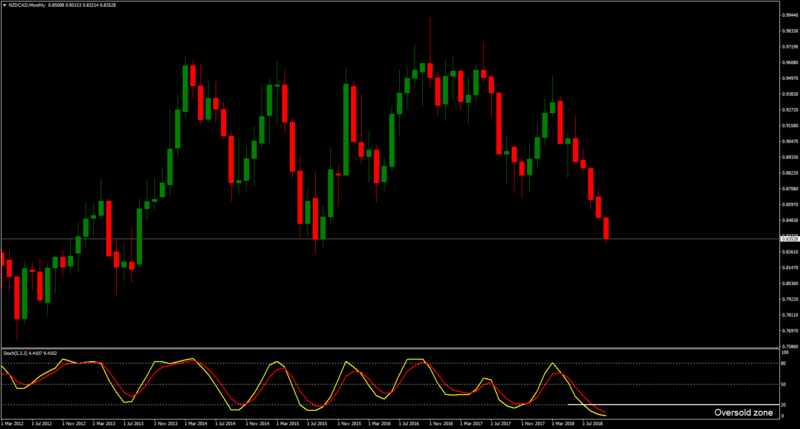 On the other hand, a breakout of 0.8246 support level to the downside may indicate a bearish momentum strengthening. Today, all eyes are on Canadian Housing Starts (Previous: 201K, Forecast: 210K) and BoC Wilkins Speech.